When balancing the number of important factors that School Governing bodies must consider when moving forward with a new build construction project, it is very easy to lose sight of the value of the built asset that the new building is replacing. 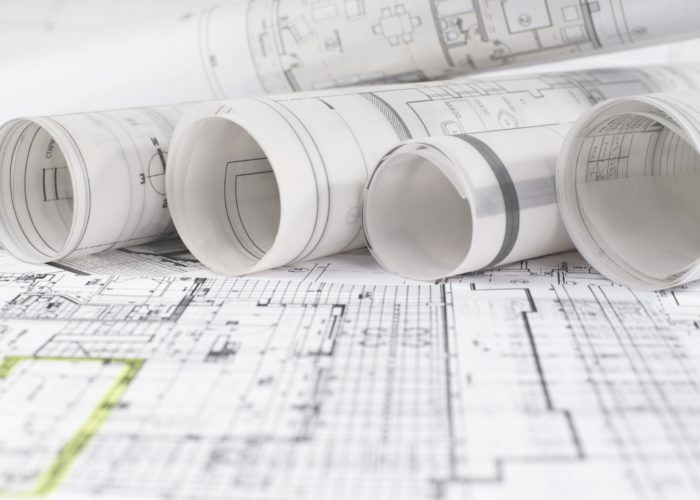 There is a misconception regarding the cost, restrictions imposed and problems in remodelling existing buildings, which could falsely encourage a push towards new build. However, this is not always the case and, in recent experience, the opposite is often true. Whether it is a heritage asset (listed or within conservation areas) or a newer building, it will own a unique set of reasons that may make it worth remodelling to meet current educational needs or office standards. A prime example is the Barton Science Centre at Tonbridge School. 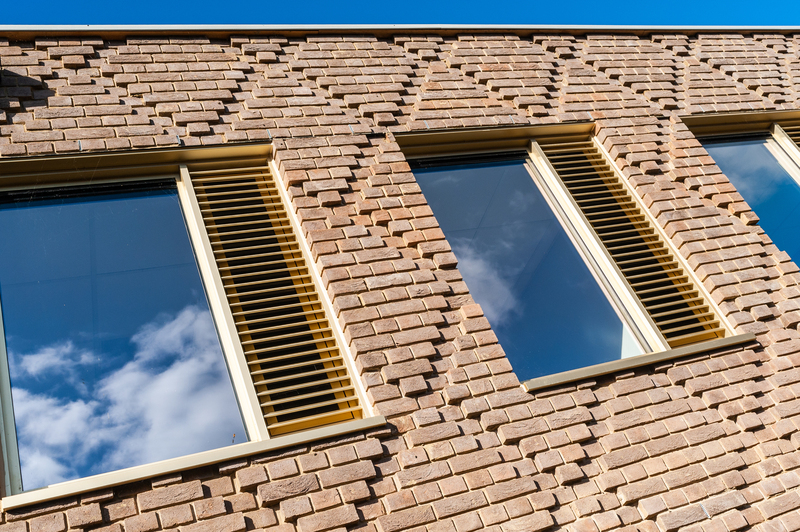 Meticulously developed by both the school and the design team, this is the culminating project in the latest Masterplan Development at Tonbridge School. The original Masterplan included a new build science building and refurbishment of the existing accommodation. However, the school’s idea comprised the utilisation and extension of the current science hub, which was contained within the existing heritage building. With challenging access and in the academic heart of the school on first sight this might have been considered an unviable option. However, after careful appraisal and with imaginative thinking a high quality and financially attractive solution was in fact delivered. The final result; the modernisation, extension and refurbishment of the existing science building was completed at a significantly lower price than its equivalent new build solution, yet provided the same quality and area. This is of course not forgetting the retention of a future potential development site. 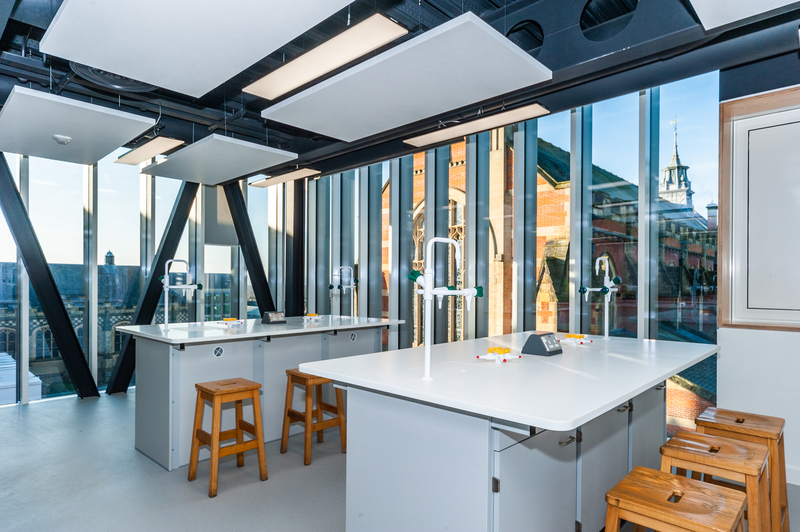 Tonbridge School’s new Barton Science Centre provides modern and inspiring facilities. 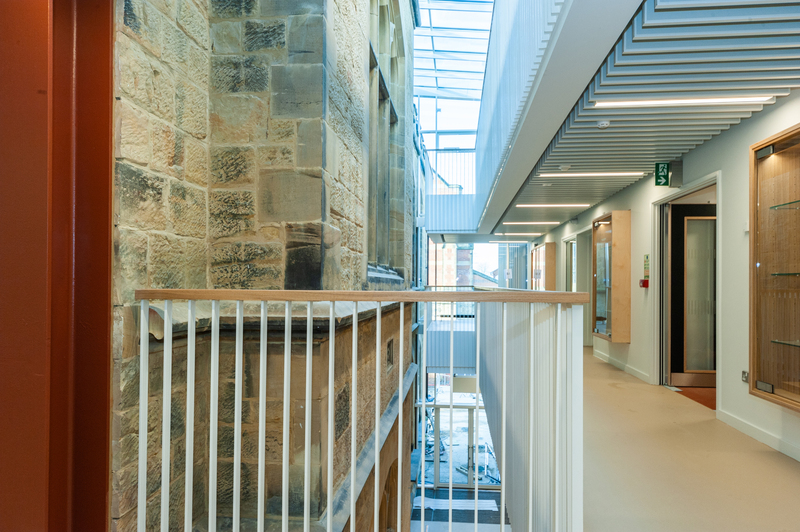 The extension, alongside a high quality internal reconfiguration and refurbishment, is certainly an exemplar for the remodelling of an existing heritage building. 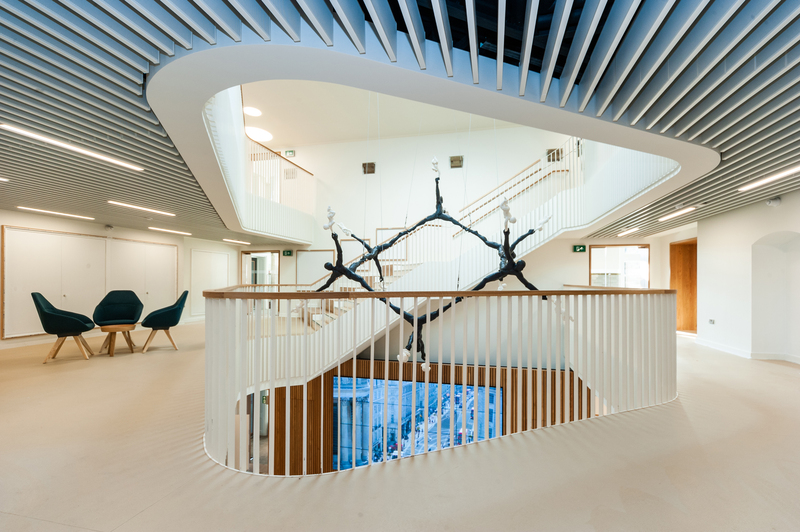 It provides an impressive atrium from which light airy science rooms feed and the building flawlessly integrates both new and old. The project has factored all of the critical elements that endorse excellent design within an existing building. Utilising existing buildings can certainly offer advantages. With all the latest technology, there are energy-efficiency lessons to be gained from older buildings. Part L building regulations set stringent standards for energy reduction, which push new build costs upwards. For example, the reliance on air-conditioning to our new compliant air tight buildings immediately embodies long-term maintenance and energy costs when compared to structures that use passive environmental control from cross-ventilation windows. Sadly, a number of new build projects suffer from overheating leading to the dreaded retro fitted comfort cooling. The high thermal mass of stone or deep masonry, as seen in heritage buildings, naturally provide controlled environments often by retention of warmth in winter and cold in summer. With considered refurbishment and modernisation, existing or heritage buildings can use less energy than their new counterparts. With most remodelling and refurbishment projects, the existing structure and its ability to be adapted as well as the condition of the existing mechanical and electric components, will form a significant part of the project cost. When looking at on-going maintenance and management costs of utilising existing services it is, in the majority of cases, worth biting the bullet and replacing the M & E installations with new energy efficient heating plant and LED lighting for example. One of the common challenges in older buildings is light. Windows can be smaller than required to provide good quality natural light within the working space. This can be quite restrictive in the design of a remodelling scheme, however modern LED lighting has simply revolutionised interior design opportunities. That said, natural light is the ‘must have’ for all inspiring and healthy internal environments. Where windows can’t be enlarged, consideration to the use of atria or slot skylights which provide an uplifting wash of natural light is an excellent solution which cannot be artificially replicated. 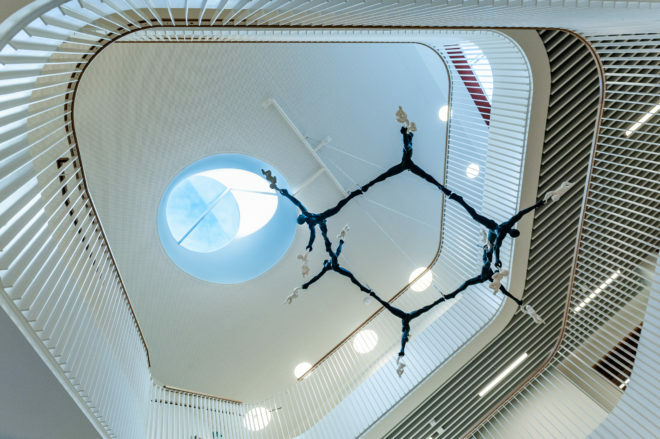 The atrium skylight in the Barton Science ‘pours’ natural light down into the ground floor informal lecture/exhibition space along with a glazed slot linking the new and old. This link slot creates a wonderful marriage between the old historic stonework and modern glass structure. Works to the exterior of an older building can provide challenges; repairs to stonework, pointing and roof coverings cannot be avoided on a capital project investment. 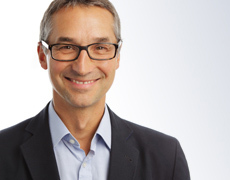 It is a decision in a similar vein to replacing the M & E, but is money very well spent. However, when properly done, and in sympathetic materials, the reduction in future essential maintenance costs will be valuable to spend on other areas of the school environment. The external fabric may not be that old, it could either be poorly insulated or a badly selected material or a designed façade offering no aesthetic benefit. In these cases, consideration could be given to the internal lining of walls to provide better insulation, or to improve the aesthetic externally by over cladding (with improved insulation) in a good quality external envelope system or by adding architectural interest to plain panels of brickwork such as that used at Benenden School. To conclude, it is important that we do not fully endorse that the most sustainable thing we can do is to avoid new build. However, as is our experience at Tonbridge and many similar projects, the careful amalgam of both new and old alongside considered design and early and on-going cost and project management, certainly makes the case to consider the re-use of an existing building very carefully. ….and finally, remember the question ‘what do you do with your old vacated building when you have moved to our new sparkly building?’ Whatever is done, it will not be done for free!